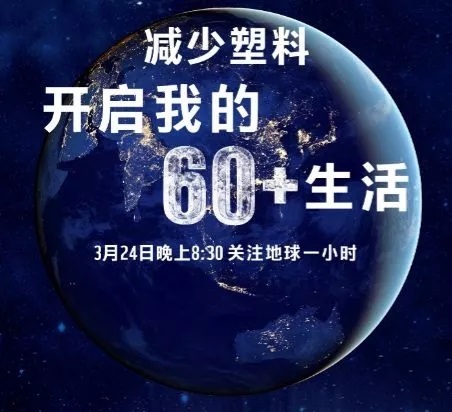 Earth Hour is a global event encouraging individuals, communities, companies and governments to turn off unnecessary lights and other power-hungry devices from 8:30pm to 9:30pm on the last Saturday of March annually, to show support of the environment. 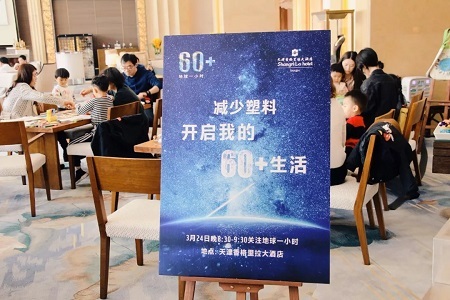 On Saturday, 24 March 2018, Shangri-La Hotel, Tianjin reduced the use of electricity by switching off and minimizing non-essential machinery & lighting in the building for exactly one hour, starting from 8:30 p.m. to 9:30 p.m. 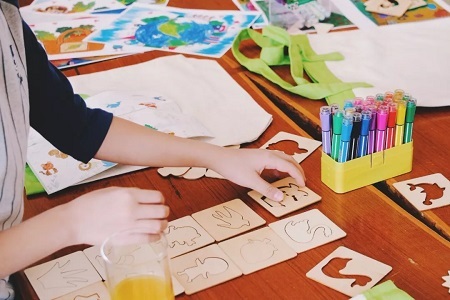 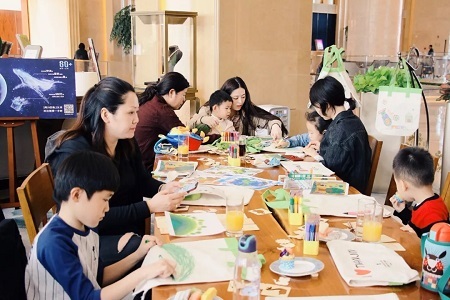 The hotel also held a “Family Recycling Activity”, at 2:30 p.m. Saturday, 24 March 2018 in the Lobby Lounge, which called on guests to paint their own recycled shopping bags. 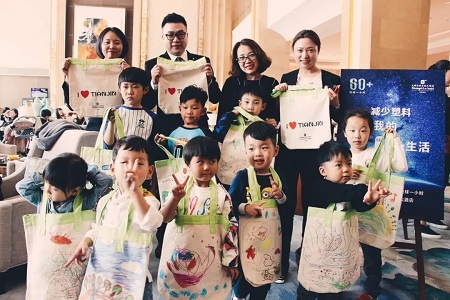 The recycled bags then went for auction and all funds generated were donated to “Healing Young Heart” charity organization.